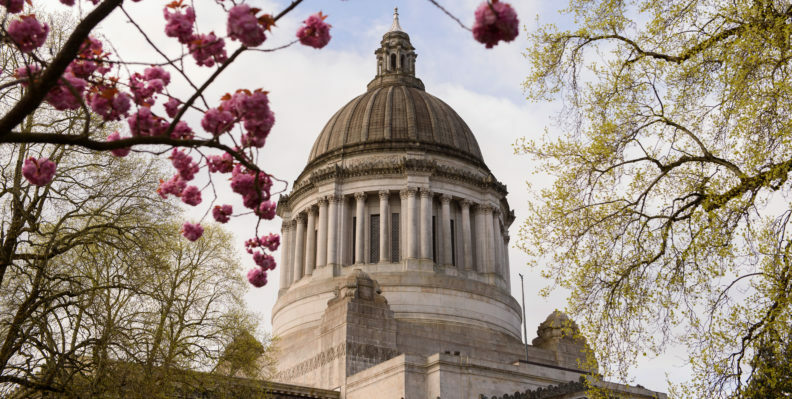 The Washington State University Office of State Relations is located in Olympia and serves to represent the university’s interests to the state Legislature and state agencies. The director of state relations serves as the legislative officer and liaison for Washington State University. The director advocates for WSU interests in Olympia and works in collaboration with the state’s five other baccalaureate institutions to represent a unified voice for higher education in Washington state. A key member of the university’s administrative team, the director plays a vital role in identifying the needs of the university and works with university staff statewide to form a legislative agenda to address those needs. The director also advises the university president and university staff on legislative strategy and participates in a number of events and forums throughout the year to communicate to the WSU community about higher education issues in Olympia. See the governor’s actions on recent legislation.